Flat and depends on your fitness level and distance traveled. Located at the corner of Lake Tahoe Blvd. 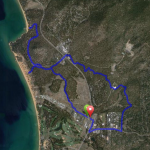 and Viking Way (entrance to South Tahoe High School) or you can begin from Meyers. 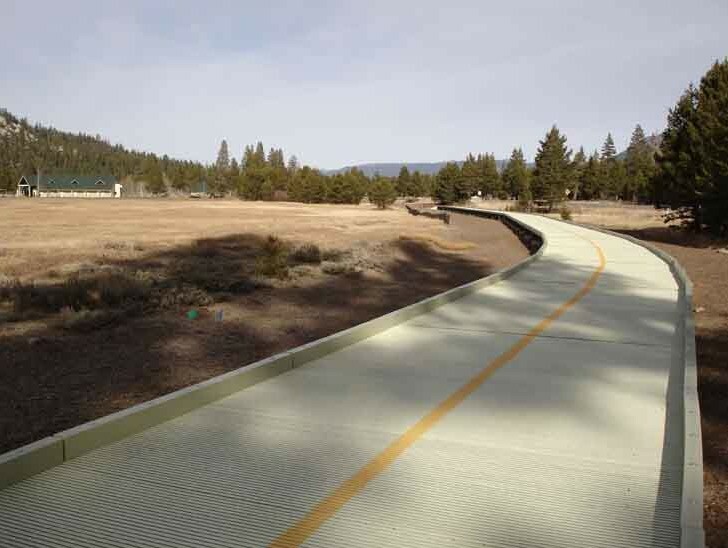 The El Dorado connects the City of South Lake Tahoe to El Dorado County’s Meyers area with a separated bike path network paralleling the roadways of Lake Tahoe Blvd., Sawmill Road, and Hwy 50. 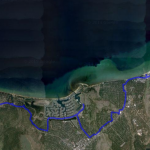 The ride consists of three connected bike paths of which you can select either one of the three as an Out & Back or ride the entire El Dorado. 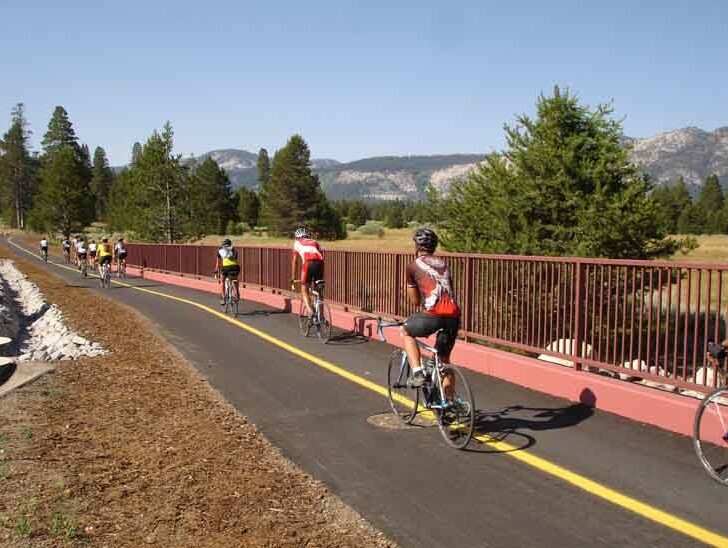 There are several recreational opportunities along the ride: Mountain Biking trailhead (Tahoe Mountain Loop), Fishing (Sawmill Pond, Upper Truckee River, and Paradise Resort Park), River Rafting (Upper Truckee River), Golfing at two courses, a Bike Shop, and a riverside park at the end of this ride (Paradise Resort Park). 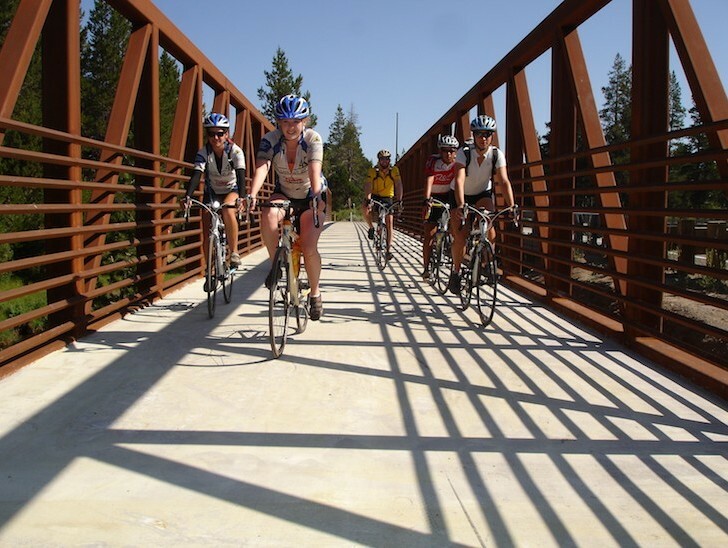 On either end of the ride you will find options for food, beverages, markets, shopping and bike shops.